Kangra Co-operative Bank Recruitment-The Kangra Cooperative Bank Ltd. started in a very humble way as a small Thrift/Credit Society in March, 1960 by a few friends of Distt. Kangra of Himachal to help out the people of Himachal residing in Delhi to uplift their economic conditions and tide over the financial hardships. 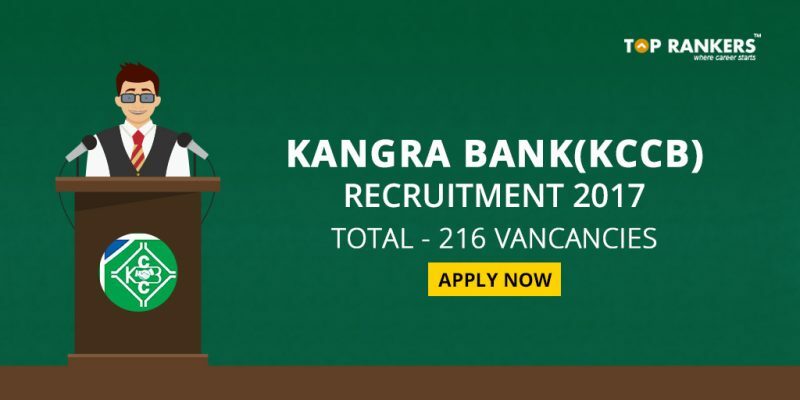 Kangra Bank Recruitment 2017 is taking place for 6 different posts for as many as 216 vacancies. (i)General candidates and others- Graduation or equivalent with 55% marks or Commerce Graduate with 50% marks from a university recognized by State/Central Government with Computer Knowledge. (i)General candidates and others- MCA/MSc Computer or IT/BE or B.Tech in Computer or IT with 55% marks from any recognised university. (ii)SC/ST/OBC and Physically Challenged candidates- 5% relaxation in marks is allowed in educational qualification. 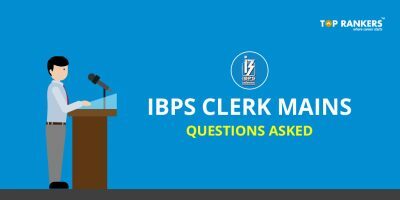 Clerks(General Public): 10+2 with at least 50% marks or Graduate/Post Graduate in any discipline and should have knowledge of computer. For SC/ST/OBC/PH Challenged candidates 5% relaxation in marks is allowed in educational qualification. Educational Qualification For Gr-IV: Clerks(Against Trained Secretary of PACS Quota and against Employee of Coop Societies quota ): 10+2 with at least 50% marks or Graduate/Post Graduate in any discipline and should have knowledge of computer. For SC/ST/OBC/PH Challenged candidates 5% relaxation in marks is allowed in educational qualification. The candidates must have 05 years experience as Secreatries & employees respectively on 31.05.2017for these posts. 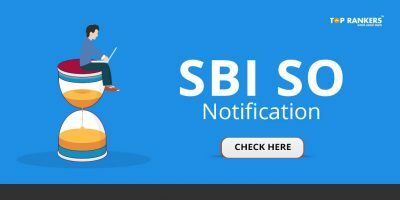 Concession/grace of 5% marks in minimum qualification for trained secretaries/Asstt. Secretaries having at least 5 years experience in Cooperative Society and having diploma in cooperation. Educational Qualification For Grade-IV: Computer Operator: Graduate in any stream with PGDCA of one year/BCA from recognized University. Working knowledge of office automation activities like word processing, data handling and basic network & troubleshooting. Desirable: Candidates having studied mathematics/ economics/ statistic/ commerce elective subject. 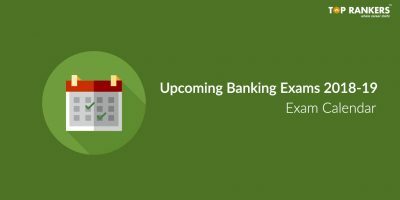 Stay tuned for more updates on Kangra CO-operative Bank Recruitment 2017!